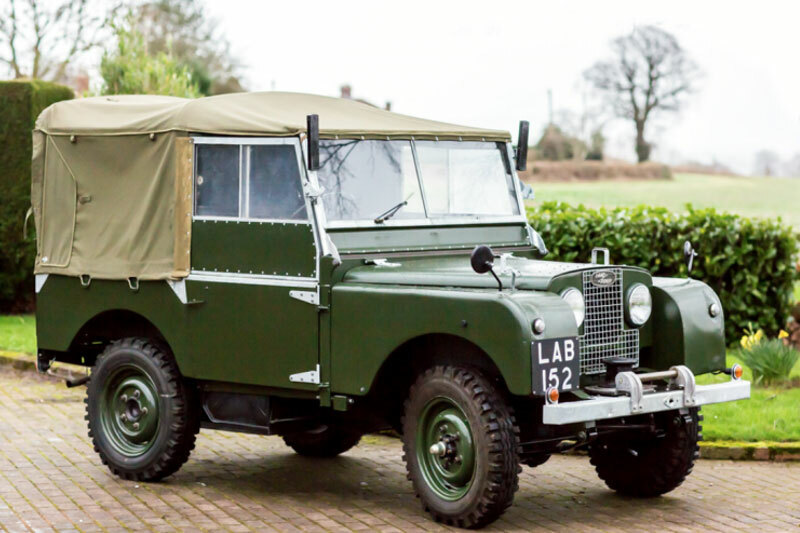 When Maurice Wilks, Rover's chief designer, came up with a plan to produce a light agricultural utility vehicle in 1947 he would have no idea that his design would become an icon and launch a whole new industry sector. 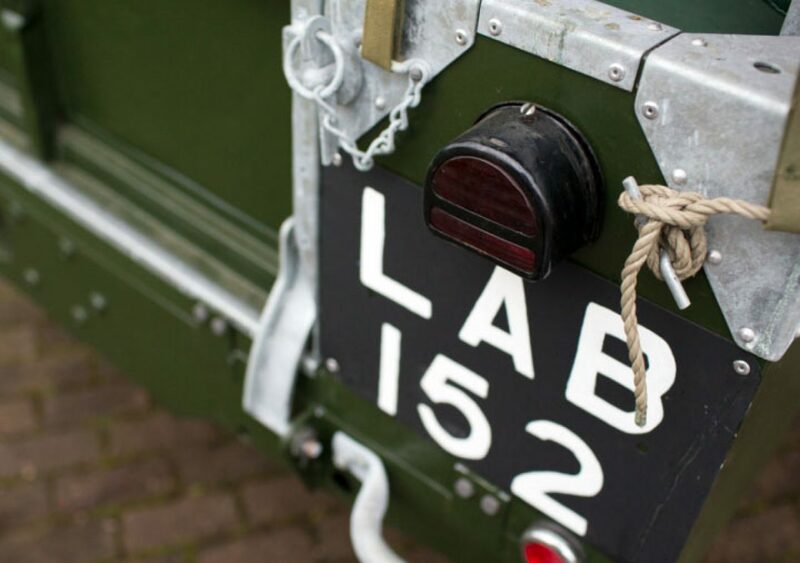 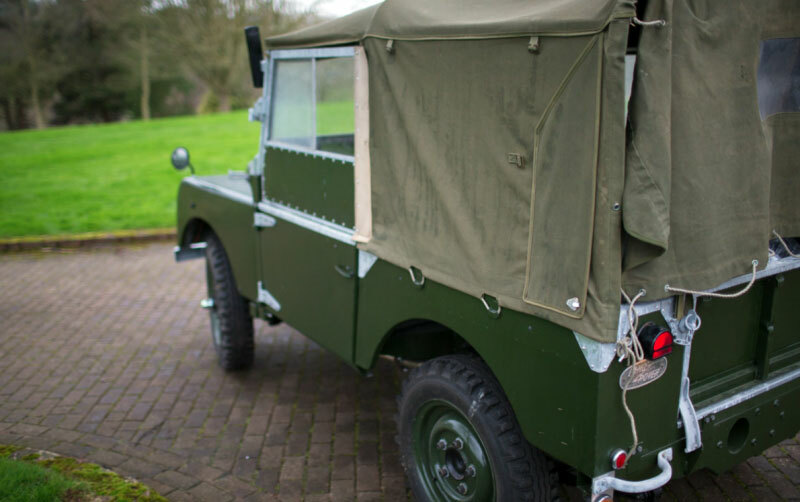 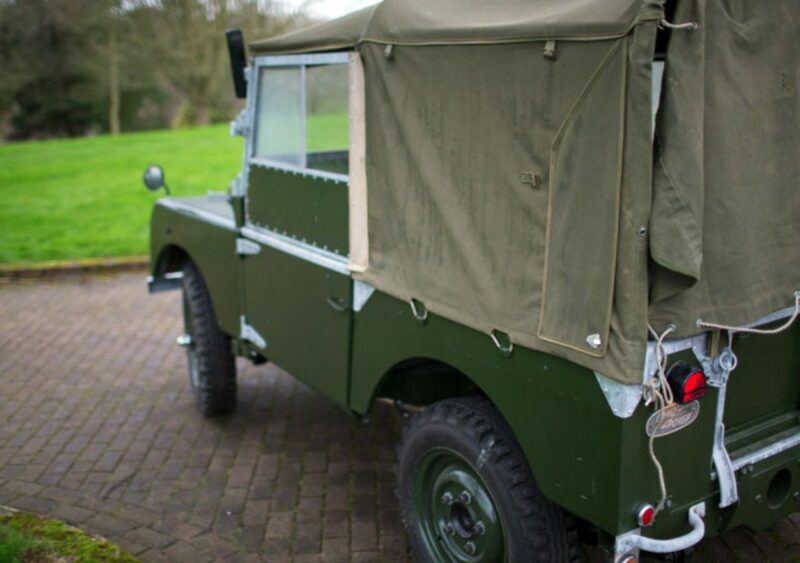 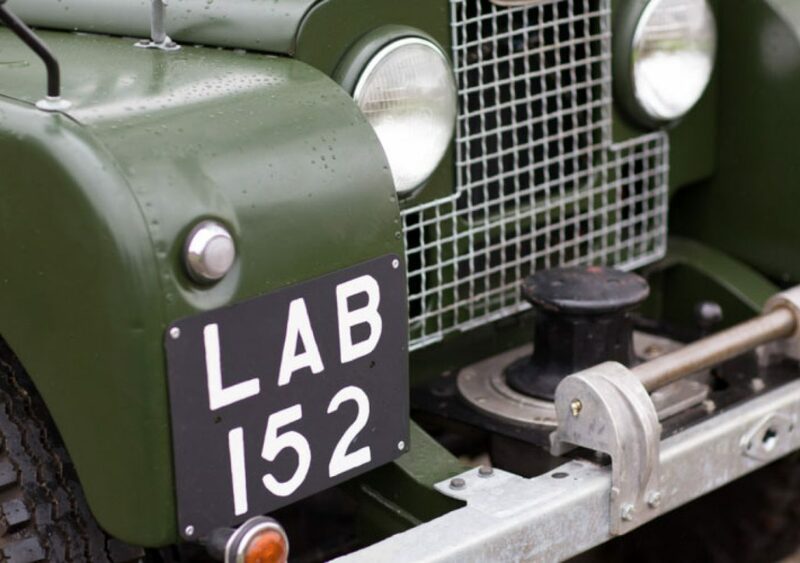 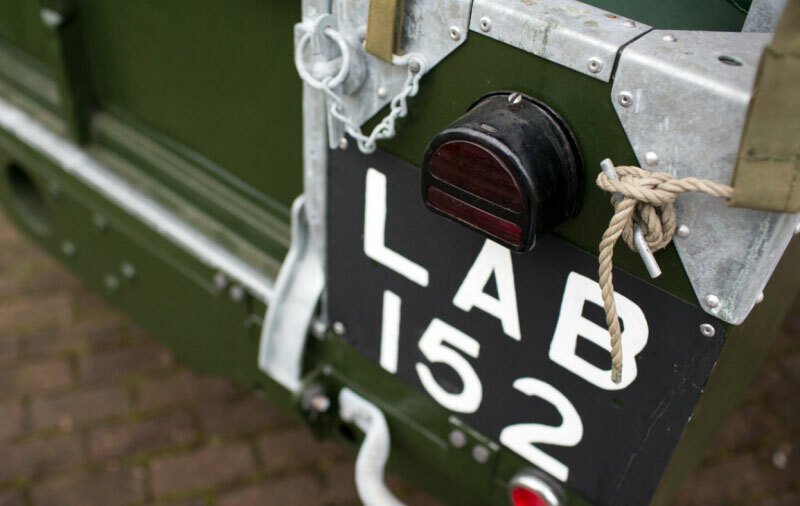 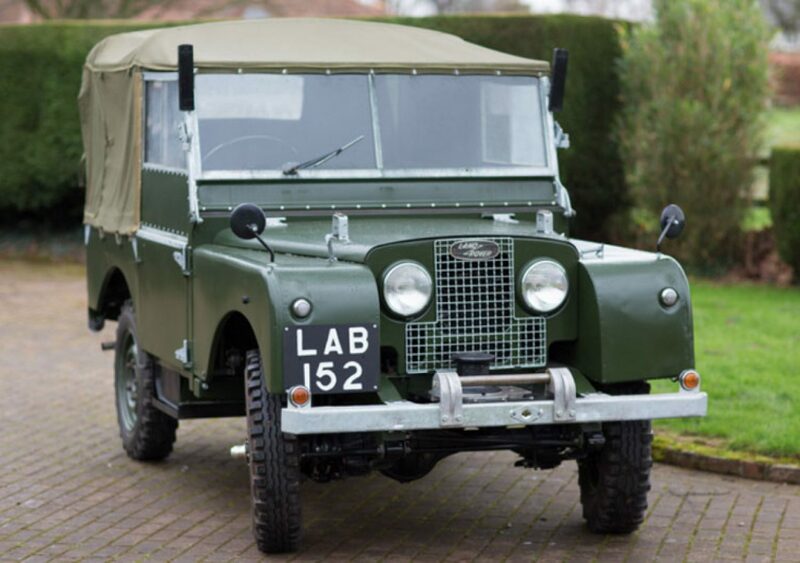 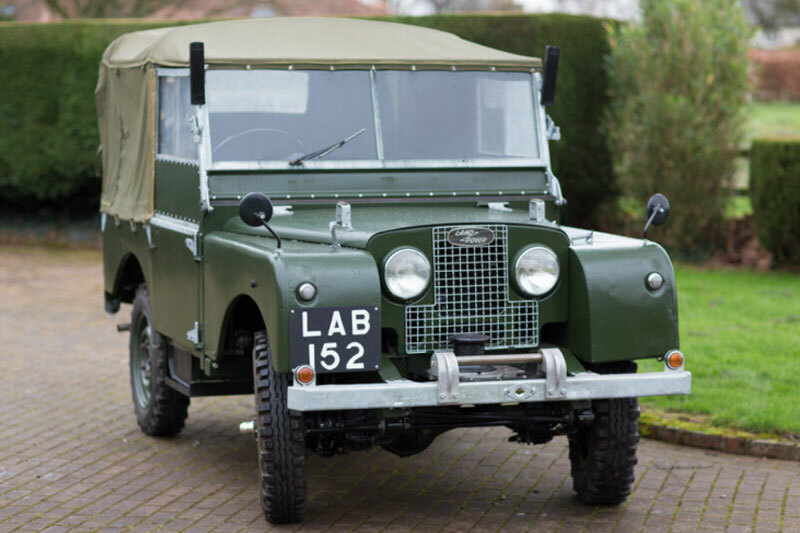 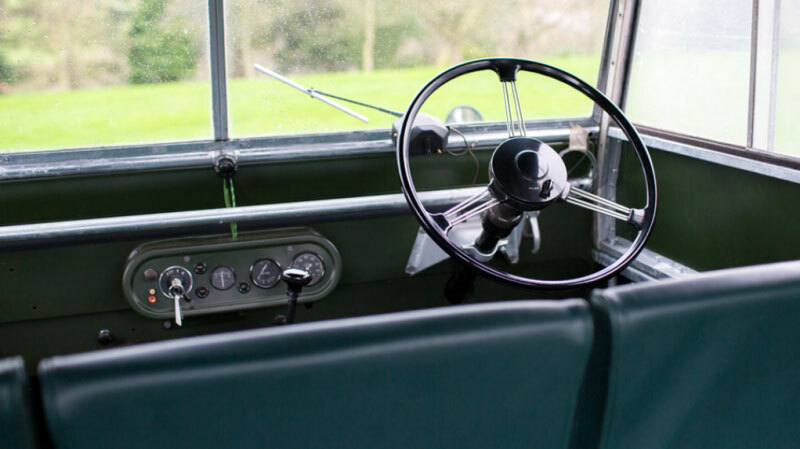 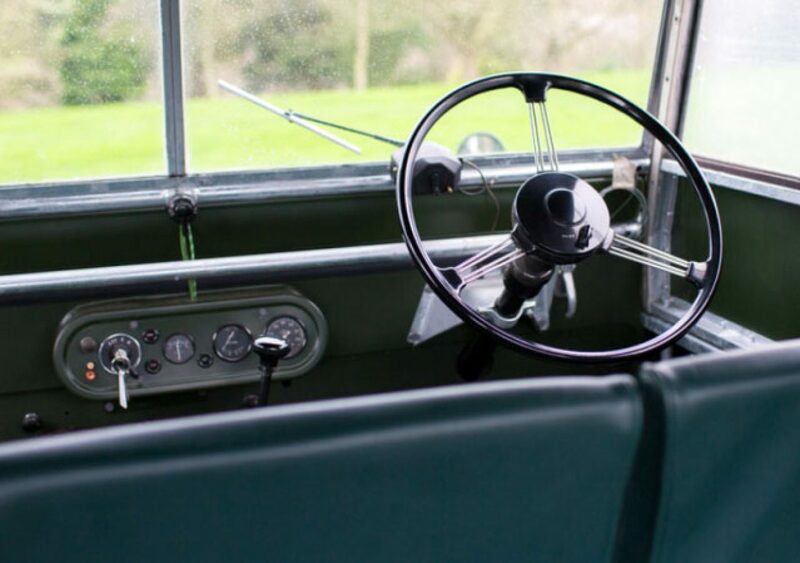 The original Land Rover was presented in Sage Green with a canvas roof and revolutionized rural transport. 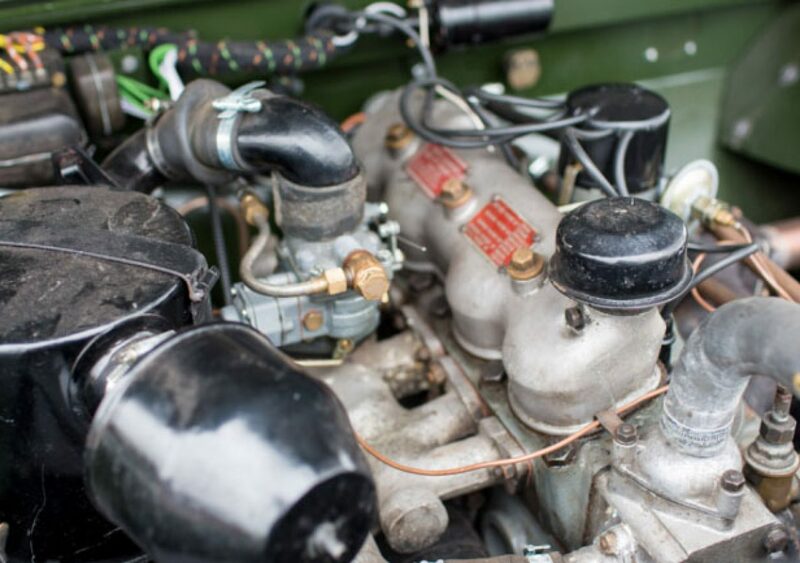 As an engineering marvel it can still outstrip its modern counterparts, and the Series I rightly belongs in the Motoring Hall of Fame. 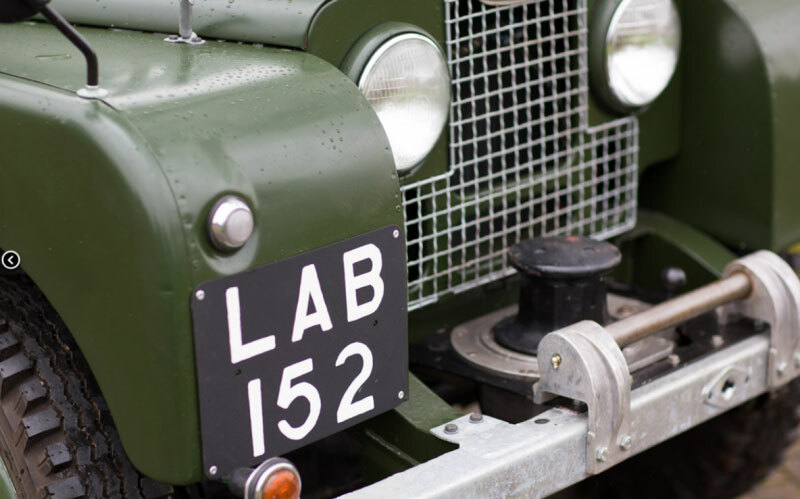 Hugely successful globally, improvements were made throughout the production run. 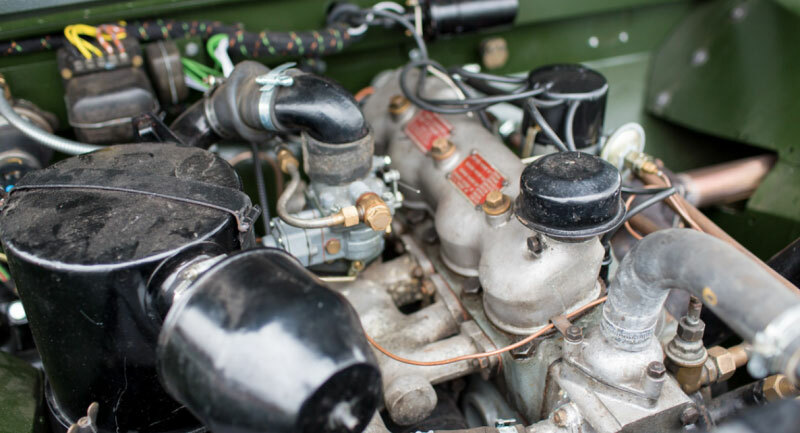 In 1950, the lights moved from a position behind the grill to protrude through the grill and in 1952 a larger 2.0-litre petrol engine replaced the original 1.6 litre.